Over the river and through the marsh, to Grandmother’s house we GO . . . .! November 22, 2018 is more than Thanksgiving Day. It is also Go for a Ride Day! So, after you’ve gobbled up copious amounts of food from your Thanksgiving feast and the turkey coma has worn off, instead of watching football, going to a movie theater, or throwing yourself into the fray of shopping, celebrate Go for a Ride Day! Savor the great outdoors and make some memories! Whether in a car, bike, boat, motorcycle, or horse-drawn carriage, just get out and go. So, where do you want to ride on Go for a Ride Day? We highly recommend the Creole Nature Trail All-American Road. It has something for everyone and is sure to create lasting memories. This 180-mile driving tour traverses both Cameron and Calcasieu Parishes. 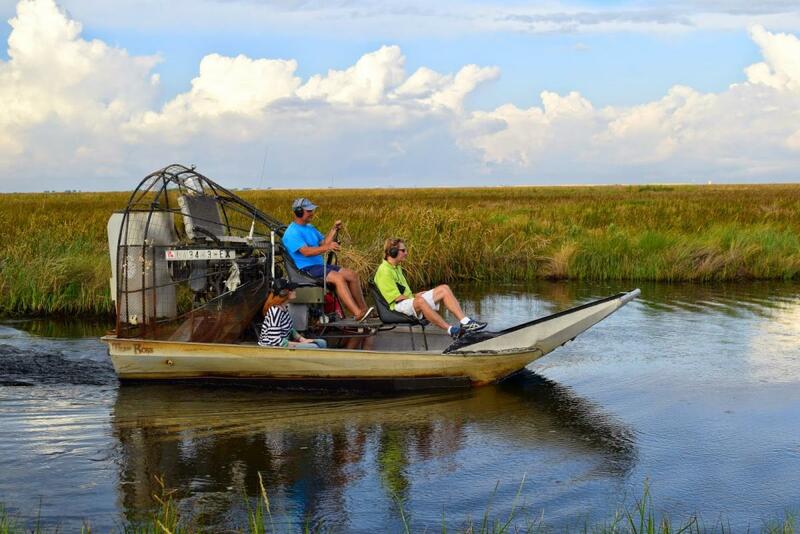 Through marsh grass and wildlife sanctuaries to the Gulf of Mexico and back again, this unique loop offers fishing, crabbing, hunting, boating, and nature photography. Several destinations along the route make your RIDE especially exciting. If you start your journey on the west side, begin with a visit to Creole Nature Trail Adventure Point. 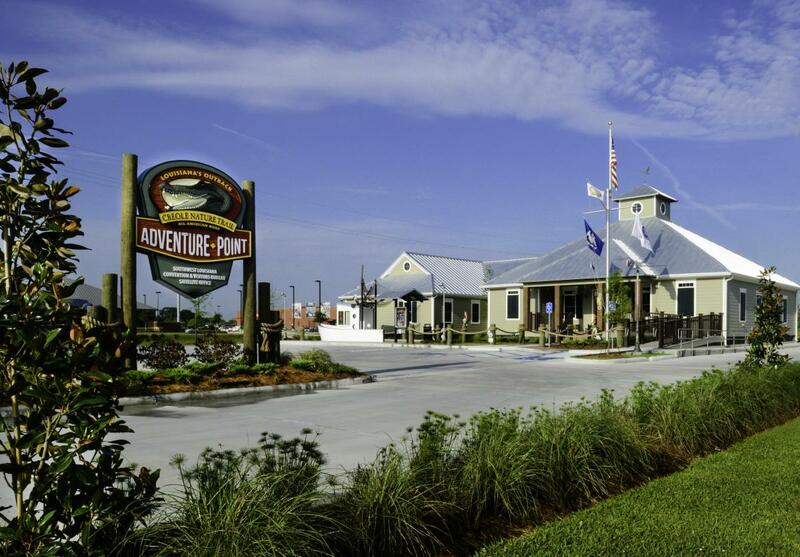 At his unique visitors’ center, kids of all ages will experience the sights, smells, and sounds of Southwest Louisiana. 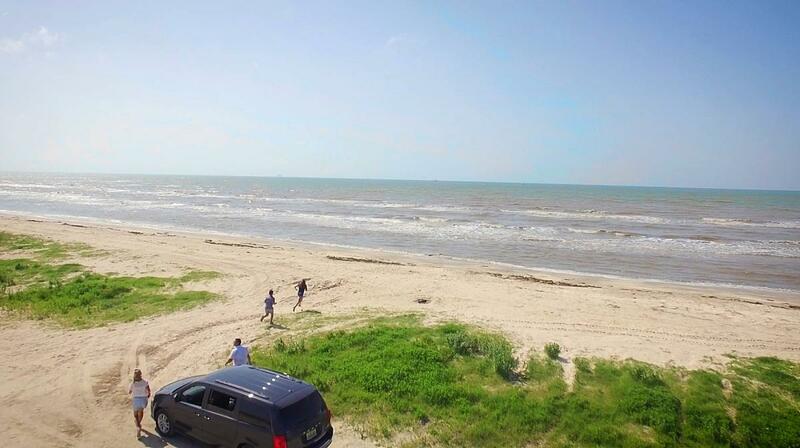 Farther south, stop at the Sabine Wildlife Refuge and stroll the boardwalk for an up-close encounter with nature. Continuing towards the coast, look for shells on the shoreline of Holly Beach. Cross the Cameron Ferry and watch for dolphins. You’ll soon make a left and head north up the east side of the Creole Nature Trail. Pintail Wildlife Refuge offers a three-mile loop around coastal marshland, perfect for bird watching and alligator hunting. There is also a boardwalk for closer observation.